Find all Homes for Sale at 47 Lafayette Condos. 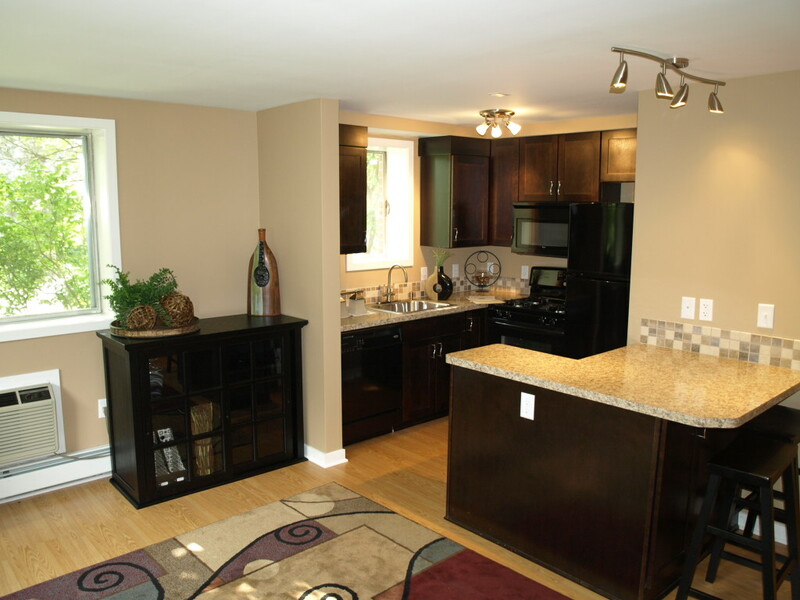 Prices From $150,000’s – 2 Bedrooms, 1 bath condos available from ~670 Square Feet. Features Include: Secure entrance. Common Lounge, Storage Room for bikes or Moped, Hardwood Floors, Granite Countertops, Cathedral Ceilings. 47 Lafayette Condo Association: Alex Lloyd. 616-558=6715. 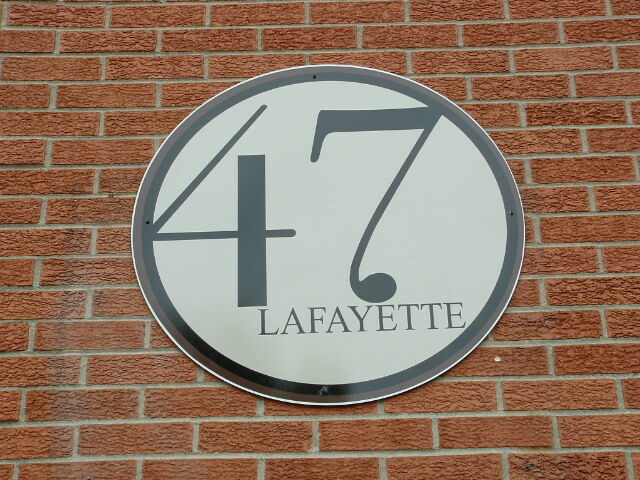 47 Lafayette Condos offer affordable, hard_to_find two bedroom units in Heritage Hill but also within walking distance to everything downtown Grand Rapids. Cathedral ceilings are in some of the units and each one has original, resurfaced hardwood floors. The common area will feature a billiards room and each owner will have a secure, private storage area to store bikes or mopeds. Outdoors will feature landscaped areas with a patio and grill, off street parking and some units have a private garage. 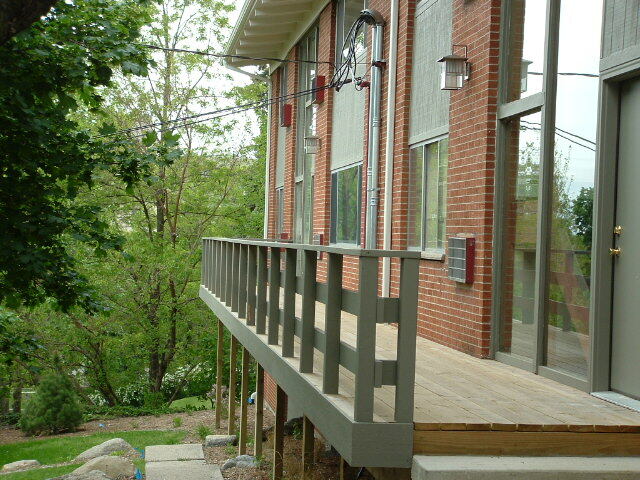 Upper units have a balcony with stairs to the ground. Excellent location in Heritage Hill and a good opportunity for students and singles to own a downtown condo. For more information on 47 Lafayette Condos, or any other downtown Grand Rapids condo, please contact me anytime.